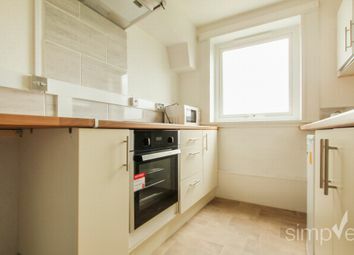 One bedroom maisonette - good condition - no chain. 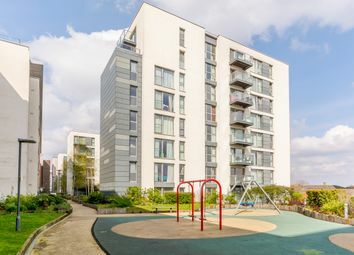 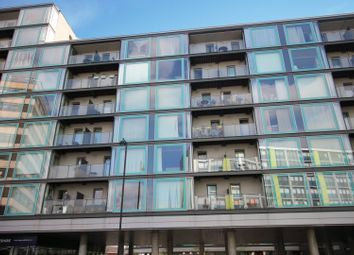 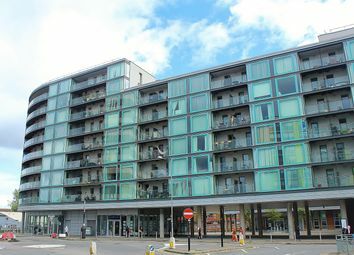 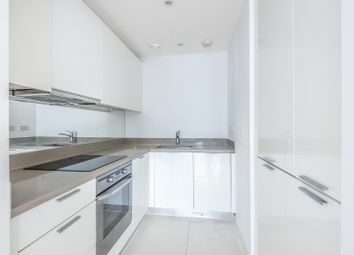 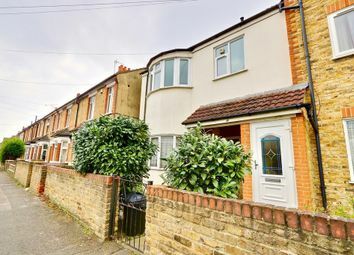 Sequence Properties is delighted to offer this 2 bedroom ground floor flat with own private garage walking distance to Hayes station. 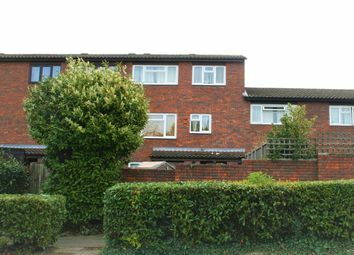 Term of Lease : 99 years from 25th December 1980. 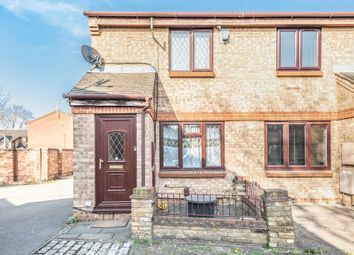 Currently tenanted at £1150pm. 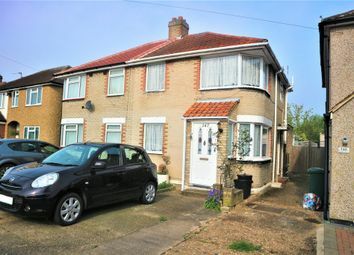 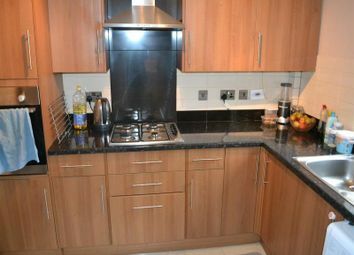 *****Must Be Seen**** Wonderful 3 bedroom property situated in the UB3 area of Hayes. 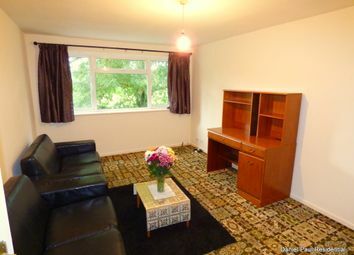 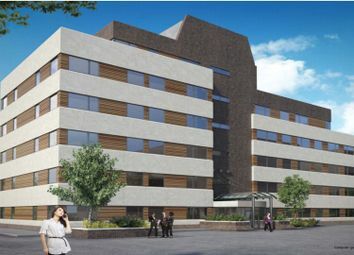 Consists of two bathrooms, 3 bedrooms and reception. 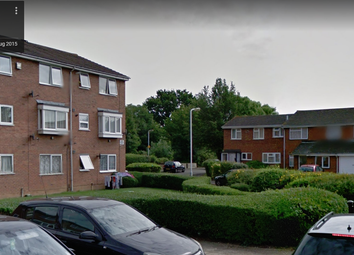 Becks theatre local, Transport to and from central london via the Uxbridge Road . 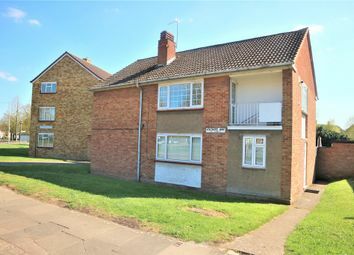 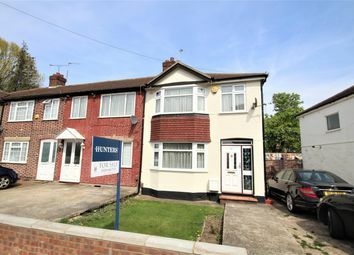 A great chance to acquire this brilliant maisonette in Hayes. 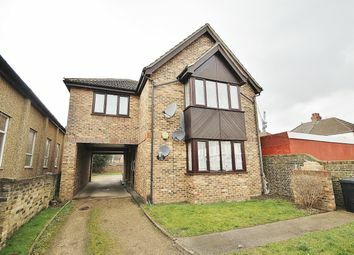 This home features a fantastic, well sized and functional two bedroom home, lounge, kitchen and bathroom. 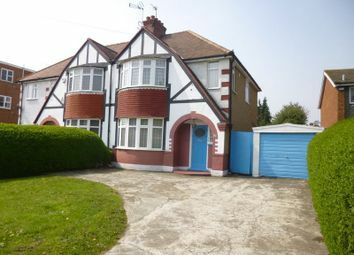 Perfect for a young family as it is surrounded by a number of schools. 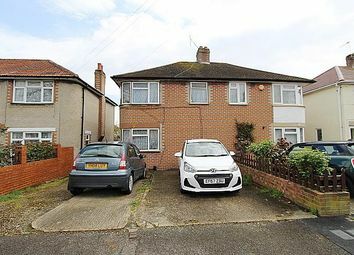 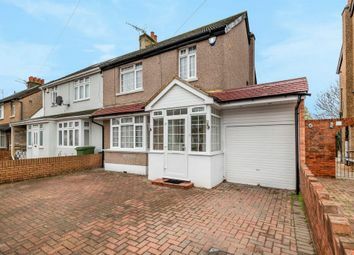 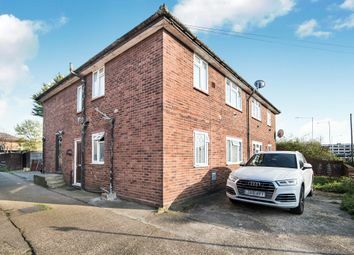 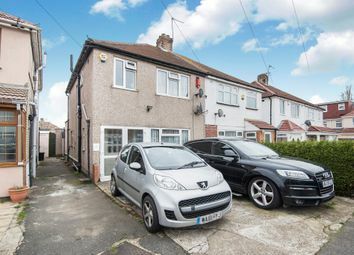 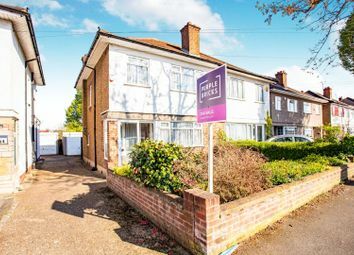 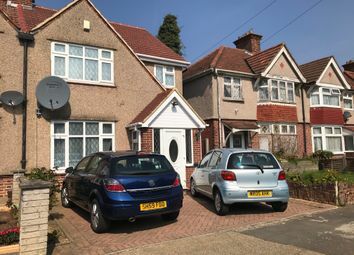 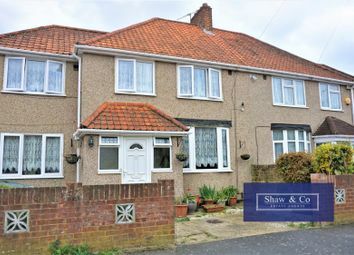 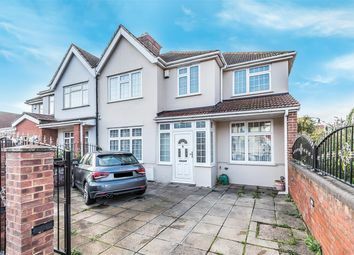 Sellers Estates are pleased to offer to the market this well presented and larger than average 4 bedroom semi detached family home sitated in this popular location in Hayes.